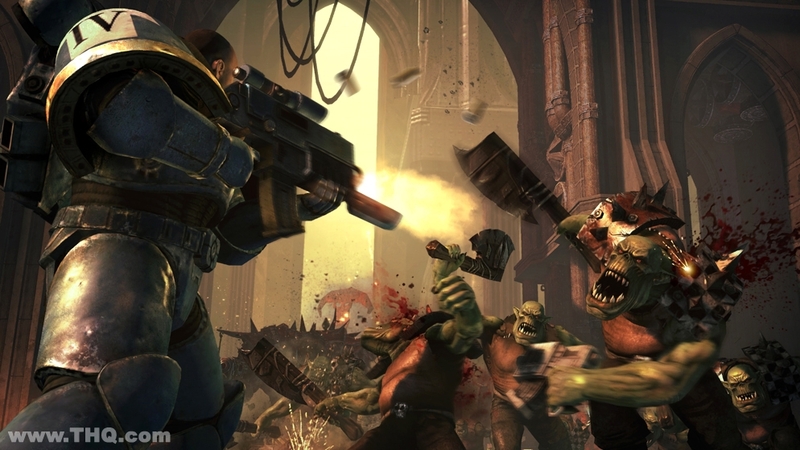 In the grim darkness of the far future, there is only war…THQ has announced, that its upcoming 3rd Person Shooter Warhammer 40,000 : Space Marine, will be also available for PC in addition to the Xbox 360 and PlayStation 3 consoles. 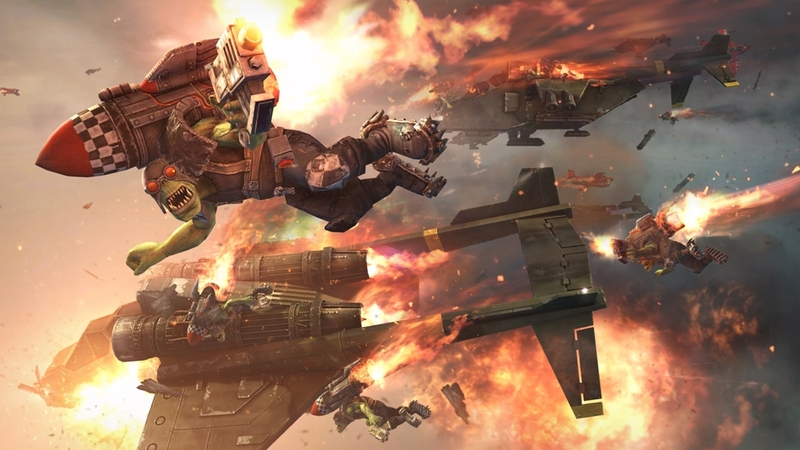 Developed by Relic, the game puts players into the boots of one of humanity’s elite soldiers, genetically engineered and equipped with state of the art weapons and armor. 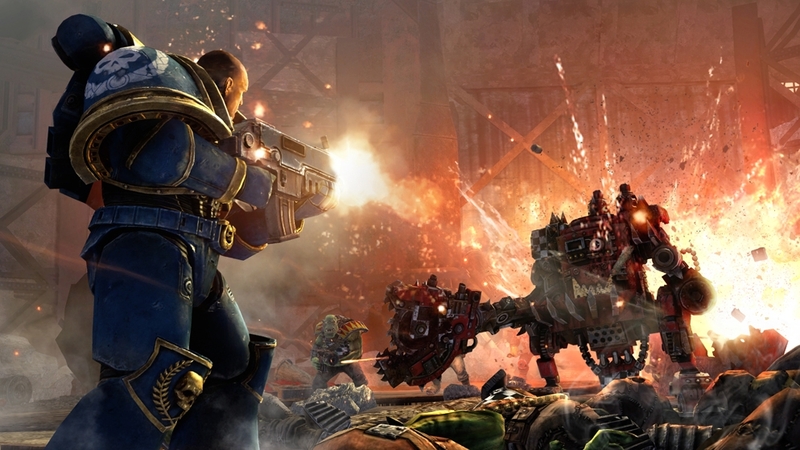 Dropped right into the action, using both melee and ranged combat, player must battle to defend an Imperial Forge World, from an invasion by the savage and brutal Orks, using the most devastating weaponry mankind has at its disposal. 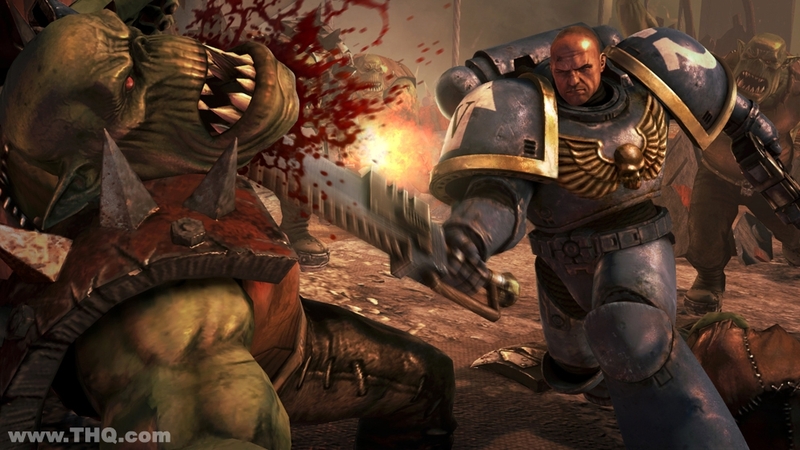 Warhammer 40,000 Space Marine will be released worldwide for Xbox 360, PlayStation 3 system and PC in early 2011. 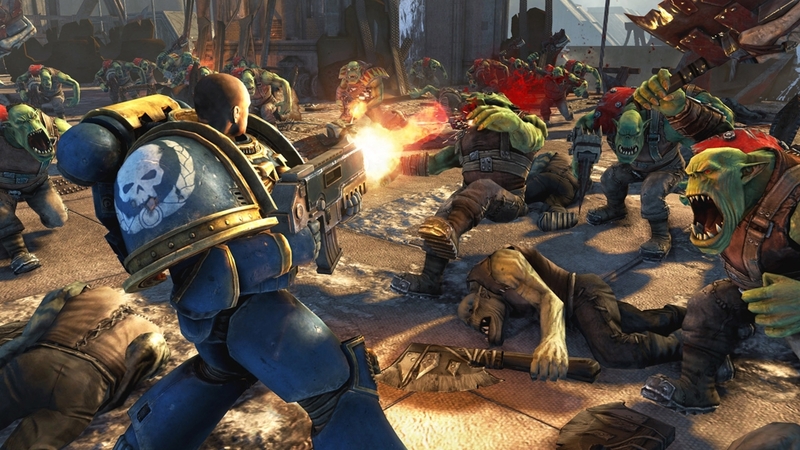 Sniper Shooting – be quick or be dead! Drag Racing 4x4 – rev your engine!